First of all, there is new guidance on advertising with the intention of protecting children and young people. This will be in full force from 1st April 2019. The new guidance on advertising released by CAP UK and by The Advertising Standards Agency. This will take effect from April 1st 2019. 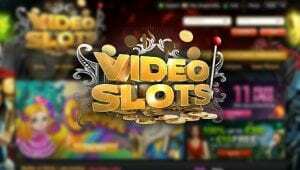 Read our Video Slots review if you are wondering why you should sign up and try this UK Gambling Commission licensed casino site. 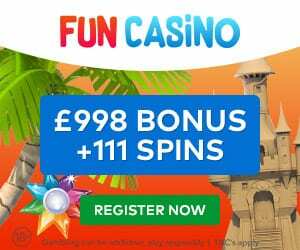 For Video Slots Casino to remain compliant, we need to make sure that our posts are not being engaged with by anyone who is not over the age of 18. For example, when we use social media such as Facebook, Twitter, Instagram etc. Therefore, as an affiliate, we use the platform tools available to us. This is to restrict under 18s’ from accessing our social media content. If this is not possible, or we cannot guarantee that under 18´s are not able to view our content, all UK content on social platforms will be removed. 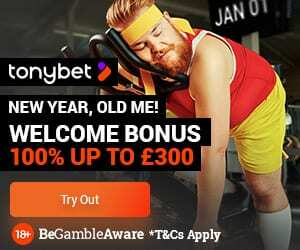 As an affiliate, it is our responsibility as a marketing partner to help make sure that we comply with CAP UK´s Gambling specific guidance and codes of practice. Also, we make sure our content has no specific appeal to children and references to youth culture. It is very important that we are aware of our audience data. For example, age breakdown and that our follower-base is not predominantly under 18 and does not comprise more than 25% of the audience. 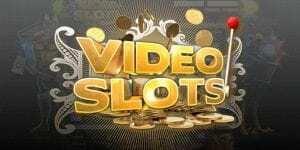 Finally, if you wish to continue playing at Video Slots as a brand in the future, we need this information from you and confirmed as accurate as soon as possible prior to registering for an account. In addition, please leave a comment in the section below to tell us what you think.